Teddy is one of many Family Center client children. 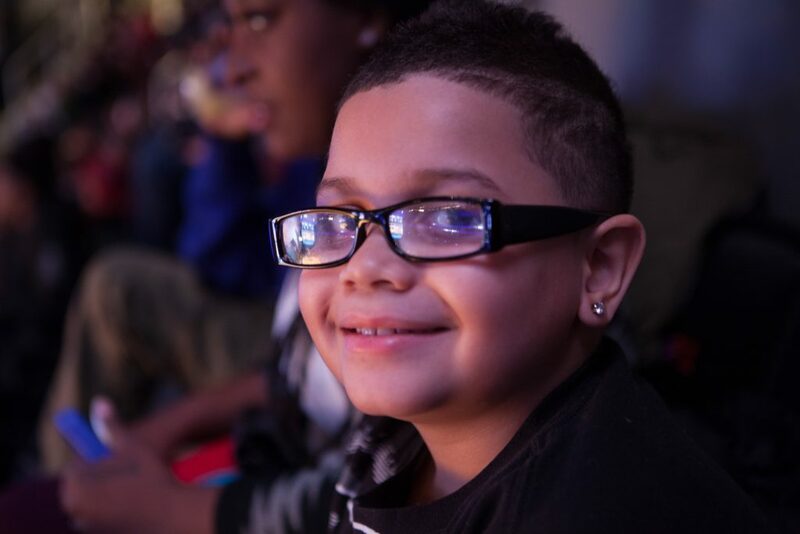 Brooklyn ACTS, or Brooklyn Action for Child and Teen Success, is our newest program, addressing the prevalent and often unrecognized impacts of trauma on children in our community. Children who have experienced trauma may display a range of symptoms or behaviors. Sometimes these behaviors are misunderstood as, or contribute to, developmental, educational or mental health issues. Evaluation by an experienced mental health professional is recommended for any child who is demonstrating behavior changes that may be linked to having witnessed, been a victim of, or learned about a traumatic event, including the loss of a loved one. Eligibility: Brooklyn ACTS conducts trauma symptom screening, assessment and treatment of NYC children, 5-18 years old. Services are provided in our offices in Brooklyn or in the child’s home. For children with medical insurance, some services may be billed to insurance. Please call our intake line for more information 718-230-1379. Languages: Brooklyn ACTS services are available in English, Spanish and Haitian Creole.